I am sure that we can all agree that cloud hosted software or SaaS (Software as a Service) is generally more cost effective, more convenient and easier to maintain. But in the back of our minds, there is always a concern about security; and whether or not submitting to the cloud means losing control. 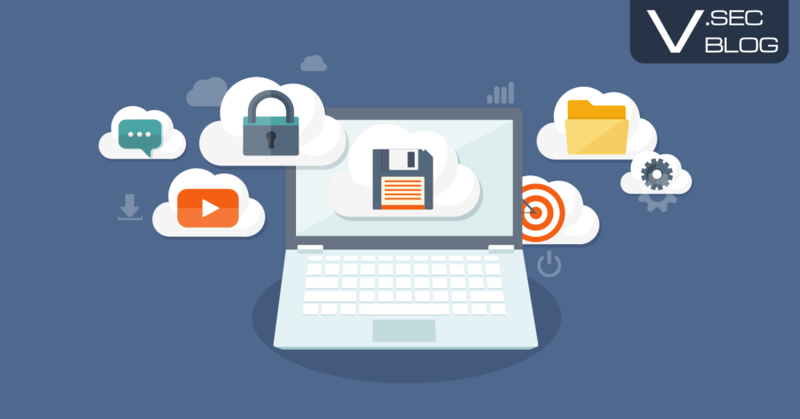 There are countless stories of data breaches in the cloud or against cloud operators, which lead you to believe that you can do a better job of securing your data and communications. However, we still believe that the cloud is still the more secure choice. Let me explain 4 reasons why. Cloud-based software and services are hosted and maintained by organisations and individuals who now have extensive experience working with the software and service they are offering. We are not just talking about reading the administrator guide. These people will have been a part of multiple deployments, across a number of industries of varying sizes. They know all the security best practices and have experienced the potential pitfalls. What this means is that you benefit from knowledge, without having the skills in-house. While you might be nervous about hosting your sensitive data and communications on a cloud-based service, the cloud provider has the same concern multiplied by their number of customers. This compounded risk means that cloud providers will spend more on mitigating or reducing risk through defences and other means that an individual customer is likely to be able to spend themselves. Not to mention they want to avoid any compensation which might exist in your contract! There is a lot of competition out there and cloud providers are keen to show off their credentials. Good cloud providers will have run through certification programmes, such as ISO 27001, 22316, 9001 or PCI DSS, to ensure that their business practices and operations are sound. Statistically, cloud providers typically hold far more accreditations for their practices than their customers do, in their own networks. With a pooled income from their customer base, cloud providers are able to afford and implement defensive solutions which might be costly to an individual customer. DDoS and traffic anomaly detection. Is the Cloud Mightier that the Network Data Centre? When you compare the controls, risk and purchasing power that a cloud provider has over an individual organisation, the motivation and will is there to employ stronger defences. Of course, this doesn't mean that you should trust any cloud hosted service you come across. We still recommend that you perform due diligence and a risk assessment whenever making a fundamental change such as moving some of your processing and operations to a cloud environment. However, when selecting a provider and evaluating the risk of breach or service outage, consider the above four reasons why we think cloud hosted software is more secure than your data centre.